Yes that’s right. Player 2. Mario’s shadow. The Green Thunder. Luigi has always been my favourite character in the Mario series. Out of a princess who refuses to invest in castle security, an evil doppelganger who attacks via farts and a clearly nearsighted dinosaur that runs off cliffs, Luigi is the most genuine character among Mario’s forte. Also, Mario is a bit of a sociopath. “The princess is in another castle”. Rinse and repeat 7 more times. 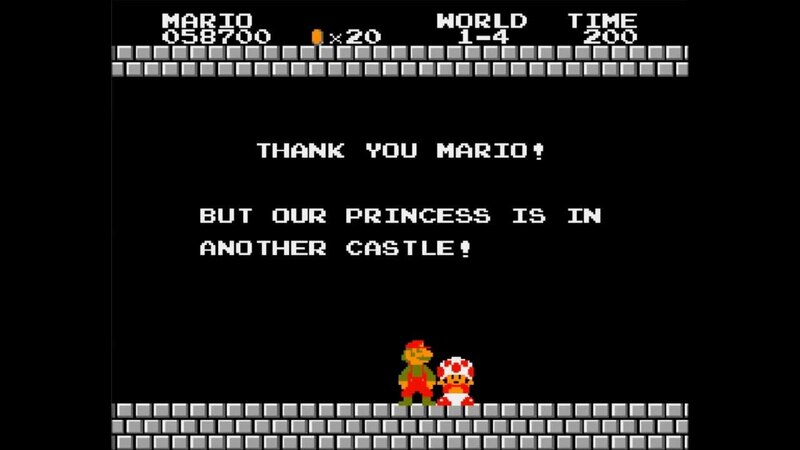 Now, assuming you’re playing as Luigi, this means that Mario has gone ahead of you, cleared the castle without so much as a note on the door saying the Princess isn’t here. Your clearly sociopathic brother left you in the dust again. But in the face of continuous trials, you must be vigilant. If your goal is in another castle, then buckle up and get back to it. You may go through several castles, but by the time you reach your goal, you’ll see that the journey was well worth it—even if there’s no warp zones in real life. With few exceptions, generally whatever Mario did, Luigi did as well (and arguably better). Kart driving, tennis, golf, soccer, unlicensed medical practitioner; you name it, the bros. have done it. The point is, just because you’re a plumber, don’t pigeonhole yourself into only fixing pipes. Try new things, keep and open mind. Fill your life with experiences that you can look back and say, “yeah, I gave that a shot”. It doesn’t matter if it works out. 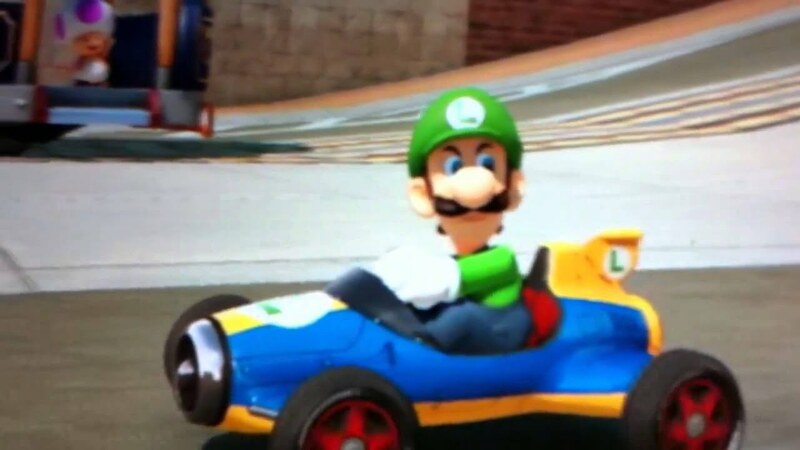 After all, Luigi didn’t gave up on Kart racing after his first blue shell knocked him from first to last. And you never know; you may just find your own great passion in an unexpected place. Let’s get this out of the way: Luigi isn’t a hero. He’s nervous, awkward and would much rather play second fiddle than be the lead . But when push comes to shove, Luigi knows when it’s time to swallow his fear and step up. Both games in the Luigi’s Mansion series showcase this well. 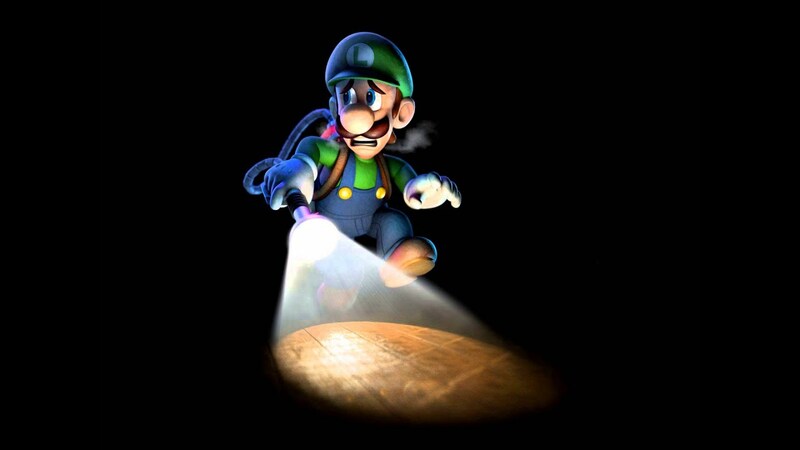 Whether he’s nervously calling out, “M-m-m-mario!” or shaking in his overalls before being dropped alone into a haunted mansion, it’s clear that Luigi is far out of his comfort zone. But he keeps his cool and does what he needs to do. As John Wayne said, Courage is being scared to death but saddling up anyway. Or, in this case, strapping on a ghost-trapping vacuum cleaner. Mario may be the most recognizable video game character in the world, with other mascots like Sonic and Master Chief coming closely behind. Luigi, meanwhile, is always Mario’s shadow—but he’s ok with it. Just because you don’t chase fame doesn’t mean you can’t have an interesting life. In Paper Mario: The Thousand Year Door, you encounter Luigi at various times throughout the story and he fills you in on his own adventures. An author tails him and records his adventures, eventually publishing them as the Super Luigi series. Luigi may be Player 2 to the rest of the world, but to him he’s the star of his own life. Luigi is awkward. I mean, just look at his poses and moves in Smash Bros.
Now look at his face: he doesn’t care. He’s tall, jumps abnormally high, and is easily frightened. But at the core of it all, he comes across as a lot more kind and sincere than his more famous brother. If there’s one thing about Luigi, it’s that he’s not afraid to be himself. He may look up to his brother, but he doesn’t try to be like him. He’s comfortable in his own overalls. It’s tempting to try and change yourself to fit others’ expectations of you. But by being true to yourself first, and embracing those traits that make you you, you’ll ultimately live a much more fulfilling life. Fictional characters often appeal to us because they reflect desirable aspects of ourselves. Sometimes it’s courage; sometimes it’s strength; and sometimes it’s just being sincere about who you are. Luigi may always be Player 2, but there are a lot of lessons we can learn from his endearing awkwardness. Though managing road rage isn’t one of them.